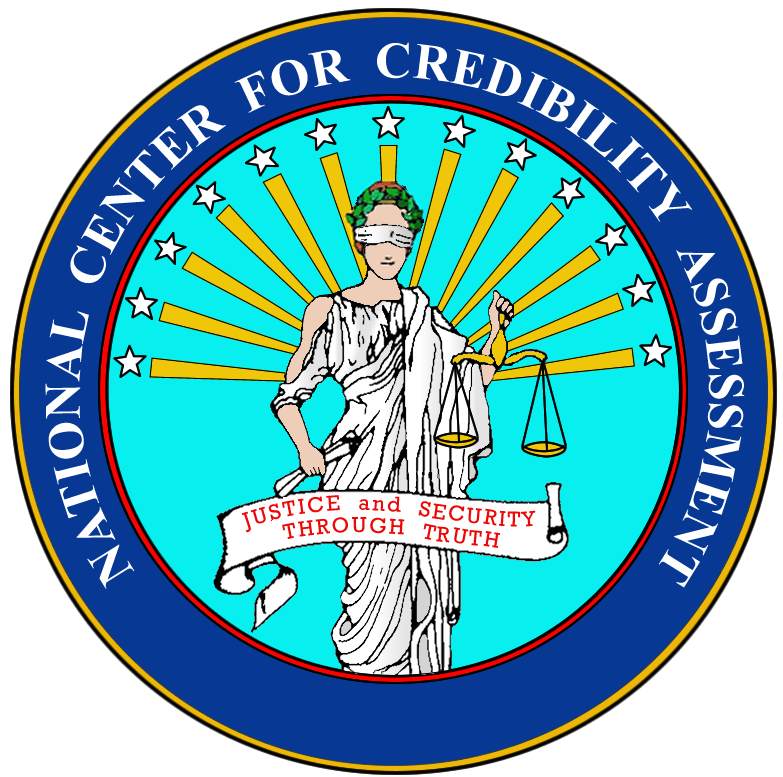 In September 2014, retired Defense Intelligence Agency counterintelligence agent Scott W. Carmichael accused Donald Krapohl, then the number two official at the National Center for Credibility Assessment (NCCA, the federal government’s polygraph school), of violating the Espionage Act by indirectly making classified information about the U.S. government’s methodology for polygraph countermeasure detection available to the government of Singapore. Carmichael alleged that the classified information was contained in a document published under the name of retired FBI Special Agent Robert Drdak that was in fact plagiarized from a 2003 NCCA paper authored by Dan Weatherman and the late Paul Menges1. AntiPolygraph.org has obtained a copy of the document in question (14 MB PDF), which is currently distributed to purchasers of the Lafayette Instrument Company’s polygraph software. Although the document purports to be copyrighted, if, as Scott Carmichael credibly asserts, the document is in fact plagiarized from an NCCA paper, any copyright claim is without foundation. 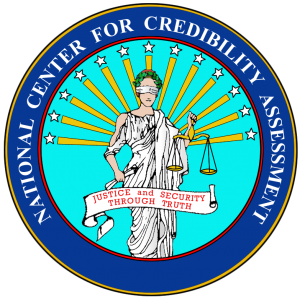 The allegedly NCCA-derived document further confirms that the polygraph community has no coherent methodology for detecting sophisticated polygraph countermeasures such as those outlined in Chapter 4 of AntiPolygraph.org’s free book, The Lie Behind the Lie Detector or in Doug Williams’ manual, How to Sting the Polygraph. The examinee tries to oversell his honesty / truthfulness / character / reputation, etc. The examinee exhibits excessive physical indicators of unconscious stress relief such as yawning, stretching, knuckle cracking, throat clearing, sniffling, burping, etc. How Orwellian that any expression of distrust or non-belief in polygraphy may be interpreted as an indication of countermeasure use (and thus result in permanent blacklisting). That polygraphy is without scientific basis is well-established and not controversial among educated persons. AntiPolygraph.org welcomes both commentary and submission of relevant documents. Information on how to contact us securely is available here. Update: There is a discussion of this article on Slashdot.org. For additional documentation of the polygraph community’s doctrine on polygraph countermeasures, see The Countermeasure Files.